Seven Auburn University students and recent graduates have won this year’s National Science Foundation Graduate Research Fellowships by demonstrating their potential for significant achievements in science and engineering research. In addition to these seven winners, eight other students were designated as honorable mentions, a record for Auburn University. "We are especially happy to see the continued increase in the number of Auburn students being awarded this prestigious fellowship," said Melissa Baumann, Auburn University assistant provost and director of the Honors College. "While the fellowship recognizes the student's potential for conducting graduate research in STEM subjects, which include science, technology, engineering and mathematics, these awards would not be possible without the guidance and support of faculty mentors." 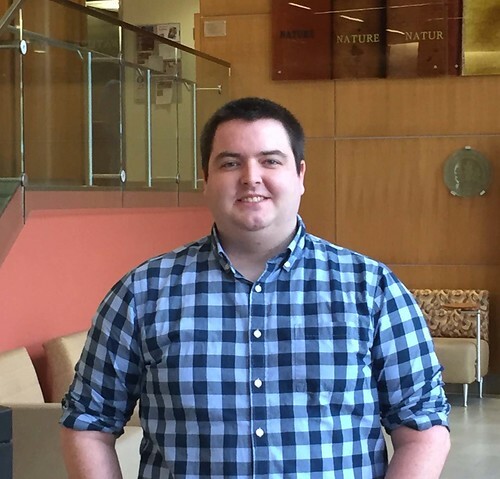 Sean Bittner is a spring 2016 Honors College graduate with a degree in chemical engineering from the Samuel Ginn College of Engineering. His research advisor is Edward Davis in the Department of Mechanical Engineering. Connor Dobson is a spring 2016 Honors College graduate with a degree in chemical engineering from the Samuel Ginn College of Engineering. His research advisor is Rusty Arnold in the Harrison School of Pharmacy. 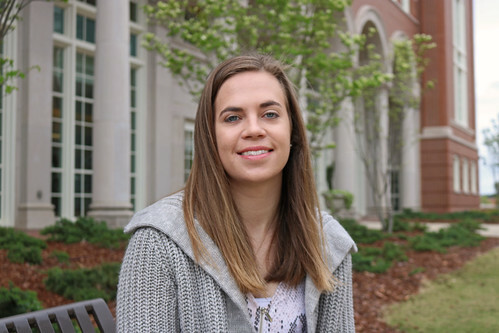 Hannah Masten is post-graduate student in electrical engineering. Her research advisor is Michael Hamilton in the Department of Electrical Engineering. Chris Maurice is a spring 2015 graduate with a degree in mechanical engineering from the Samuel Ginn College of Engineering. While at Auburn his research advisor was Sushil Bhavnani in the Department of Mechanical Engineering. Mayrolin Garcia Morales is a graduate student in the Department of Entomology and Plant Pathology in the College of Agriculture. Her research advisor is Nate Hardy. 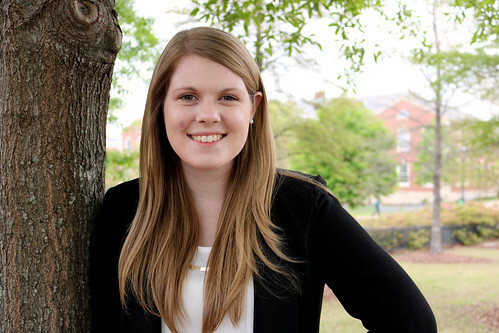 Christy Pickering is a spring 2016 Honors College graduate with a degree in chemical engineering from the Samuel Ginn College of Engineering. Her research advisor is Rusty Arnold in the Harrison School of Pharmacy. 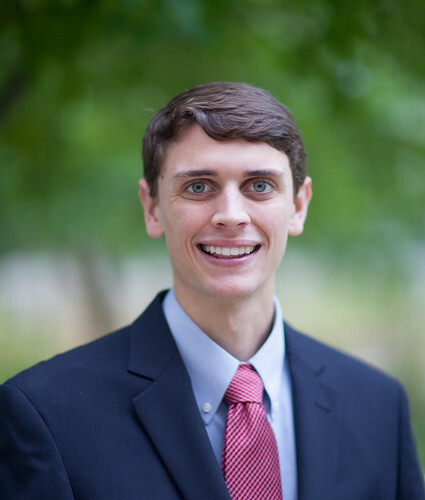 Ben Spearman is an Honors College spring 2014 graduate with a degree in chemical engineering from the Samuel Ginn College of Engineering. While at Auburn his research advisor was Elizabeth Lipke in the Department of Chemical Engineering. The National Science Foundation Graduate Research Fellowship program recognizes and supports outstanding graduate students in NSF-supported STEM disciplines who are pursuing research-based master’s and doctoral degrees at accredited U.S. institutions. For more information, go to www.nsfgrfp.org or contact Paul Harris at paul.harris@auburn.edu or Ken Thomas at kdt0011@auburn.edu in the Honors College. 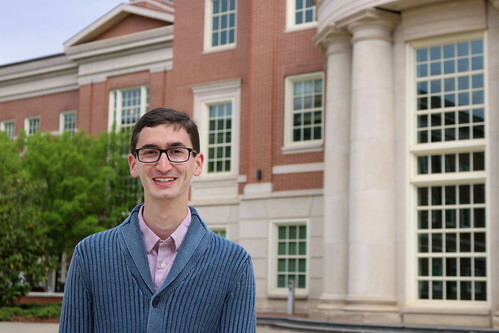 Sean Bittner, an Honors College graduate, degree in chemical engineering and minoring in Spanish from Clearwater, Florida. 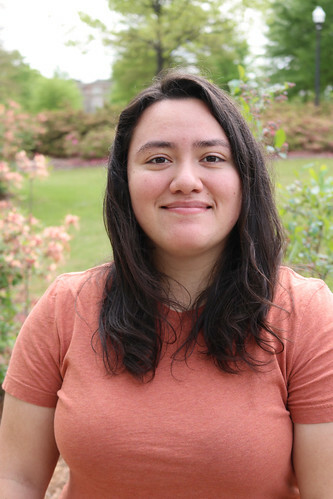 Mayrolin Garcia, Auburn University doctoral student studying entomology and plant pathology from Irvington, New Jersey. Connor Dobson, Honors College graduate, degree in chemical engineering from Jacksonville, Florida. Christy Pickering, Honors College student graduate, degree in chemical engineering from Hazel Green, Alabama. Christopher Maurice, an Auburn graduate pursing his doctoral in aerospace and mechanical engineering at Notre Dame and originally from Headland, Alabama. 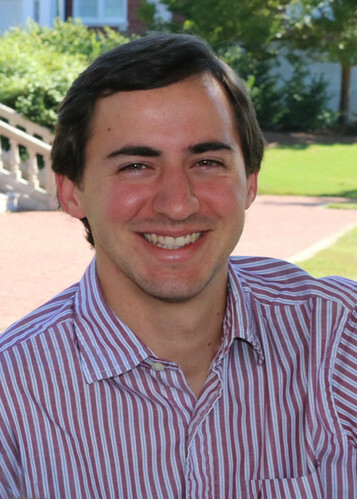 Ben Spearman, past Honors College and Auburn University graduate now studying for his doctorate in biomedical engineering at the University of Florida. Spearman is originally from Decatur, Alabama.